Game publisher Deep Silver announced that upcoming video game Metro Exodus physical copies will now be shipped together with an Epic Key for exclusivity. 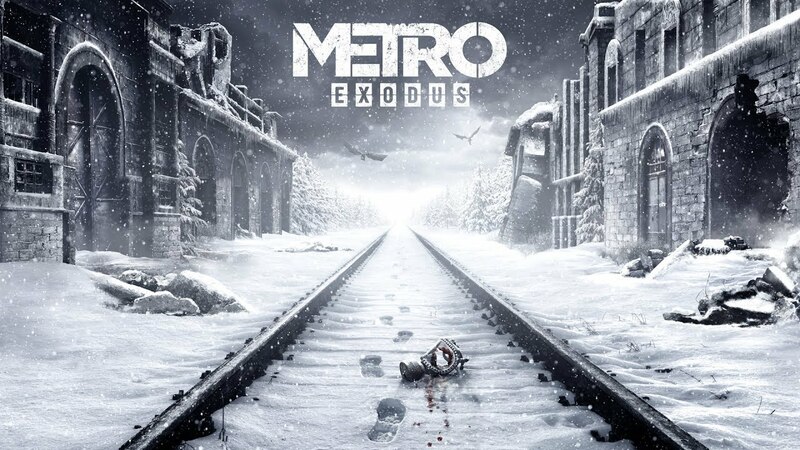 It was recently announced by Deep Silver that the latest entry of the Metro series will be an exclusive title that will launch on the Epic Games Store for digital PC copies. Steam will not have the game at launch and that has frustrated a lot of players. This time around, the physical copies have some exclusivity as well. The game publisher announced that the physical pre-orders will now come together with an Epic Key. The code can be redeemed at the Epic Games Store. The upcoming title will launch on PC exclusively via the Epic Store, Xbox One, and PlayStation 4. It will be available on Feb. 15.